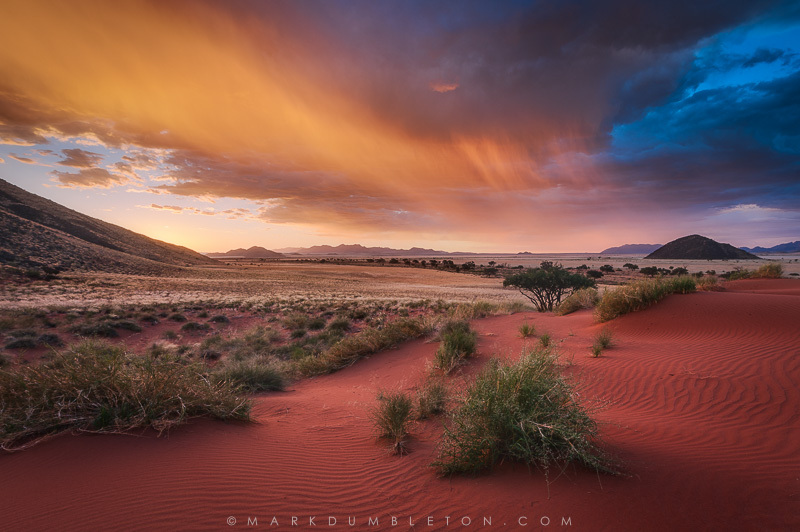 Mark Dumbleton’s photographs of Namibia often pop up in photography and travel magazines – and it’s no wonder. 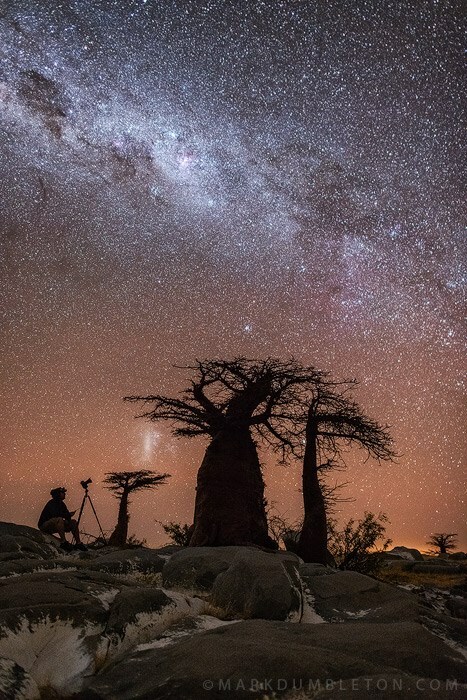 His images portray the landscapes and wildlife he meticulously and patiently photographs in a refreshing and unique style, perfectly reflecting his devoted passion to Africa – the continent that he calls home. His love of the outdoors (in fact, his first trip to the bush was at quite a tender age – 6 weeks old), is a story he impeccably captures in his photographs – understated yet magnificent. A true African scene. 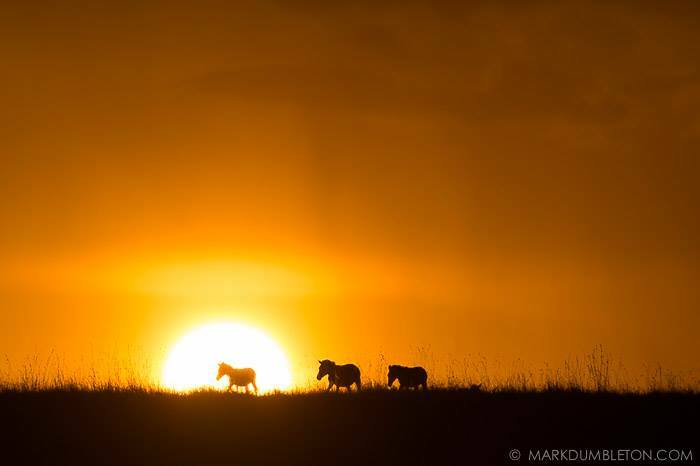 Zebra walk across the grassy plains of the Mara, silhouetted by the setting sun, illuminating clouds and falling rain in the background. 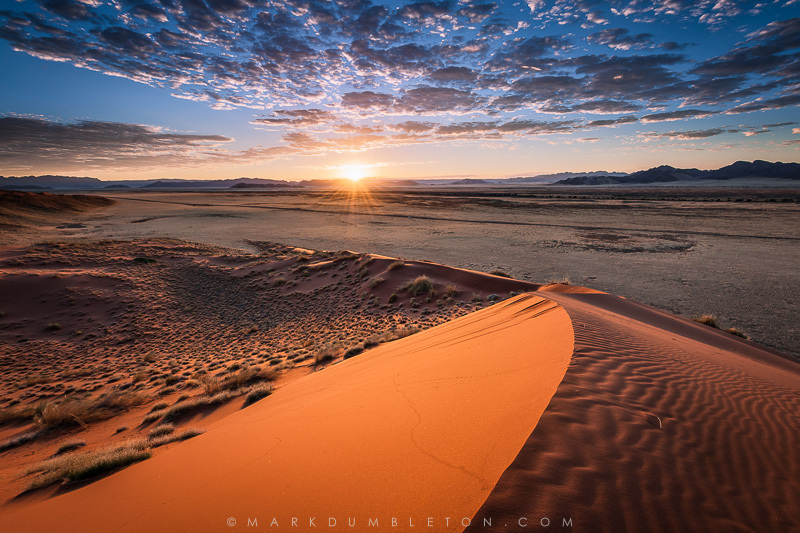 Luckily, Mark is in awe of Namibia, and has made it his business to travel here often, where he has managed to tell the story of Namibia’s subtle surprises offered through it’s grand, open stages – flowing sand dunes, covered with mist and early morning sunlight. 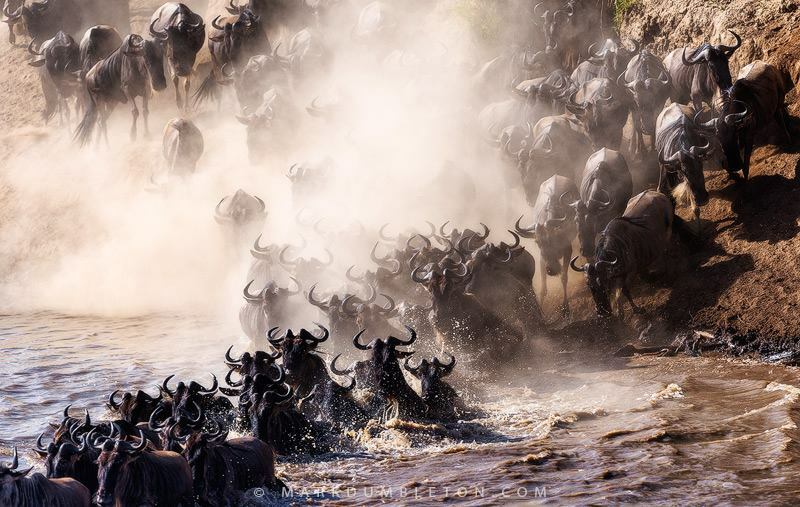 Here Mark gives us a bit of insight into his work, techniques and offers advice to those who would make it their goal in life to photograph what they are passionate about. 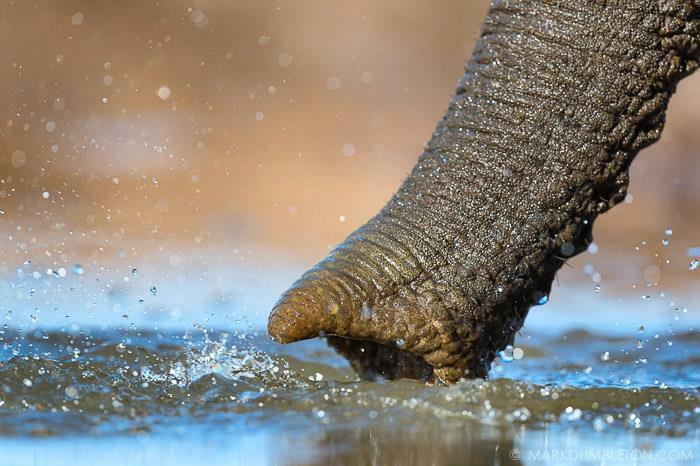 I am a landscape and wildlife photographer from Johannesburg, South Africa. I started photography in 2007, but I have always travelled with my family across southern Africa. I grew up in the Southern Suburbs, but spent every opportunity possible in the outdoors. 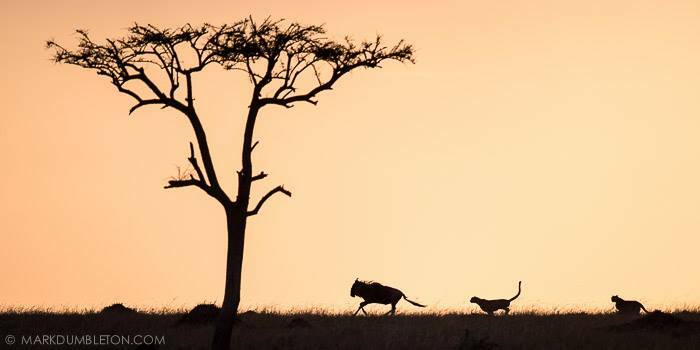 The setting sun casts golden hues onto the atmosphere, silhouetting two male Cheetah on the hunt, chasing down a fully grown Wildebeest. The chase was unsuccessful, as the Wildebeest turned around and challenged the Cheetah face to face. What gave rise to your interest in photography? My family has always had an interest in the bush and the outdoors, and I spent my first trip to the bush at only 6 weeks old. My interest in photography stemmed from my love for the outdoors, from my appreciation for its beauty and I wanted to be able to capture those special moments in nature. Besides growing up with small point and shoot cameras, it wasn’t until April 2007 at the age of 25 when I bought my first DSLR. I remember my first trip with my new camera was to Klaserie Private Nature Reserve, and if I recall correctly, my first photo was of a zebra. Professional or Amateur? Artist or photographer? I would consider myself a professional, as I do make money from my photography. But I photograph like an amateur, as I do it for the love of it and not the money. Photographer, because I like to keep my images true to the moment when I captured the photo. What makes photography fulfilling & worth it for you? What I appreciate most and find that entices me is the unpredictability of nature. I have always considered myself as a creative person, having written music as a teenager, and I enjoy portraying the natural world through my creative vision. What makes photography so fulfilling for me is when I have to wait hours for that moment and all the elements come together to create a striking image, and that is how I know that photography is my passion. What do you search for as a photographer? What are your favourite subjects and what inspires, motivates you as a photographer? I only do landscape and wildlife photography. I search for special moments and the perfect conditions. Nature and travel inspires me. Do you have any rules when it comes to your process of photography? Being creative, I have no rules as such but I like to keep my images life-like and real. When I edit photos I try keep the image as natural and close to the real scene as possible when I photographed it. So I guess you could say there is one rule, and that is to keep it natural. Namibia – when did you first travel to Namibia and why? What were your first impressions of Namibia and your overall impression now? Was there anything that surprised you, that you didn’t expect? I travelled to Namibia as a child, as I had family in Windhoek. During these times, we did travel the country but it was not until March 2012 when we travelled purely for photography. My first impressions were overwhelming as the stark and arid beauty of the country left a mark on me. I knew Namibia had large open spaces, but I only truly appreciated the openness on this trip. How does Namibia inspire you? The summer storms over the arid landscape, the wildlife living in such harsh environment and the night skies in the desert. Can you identify a unifying theme or recurring thread running throughout your photographs of Namibia? I guess the unifying theme would be capturing the grandeur of the landscape in a creative way. Bring together elements of Namibia to potentially capture the essence of the country. 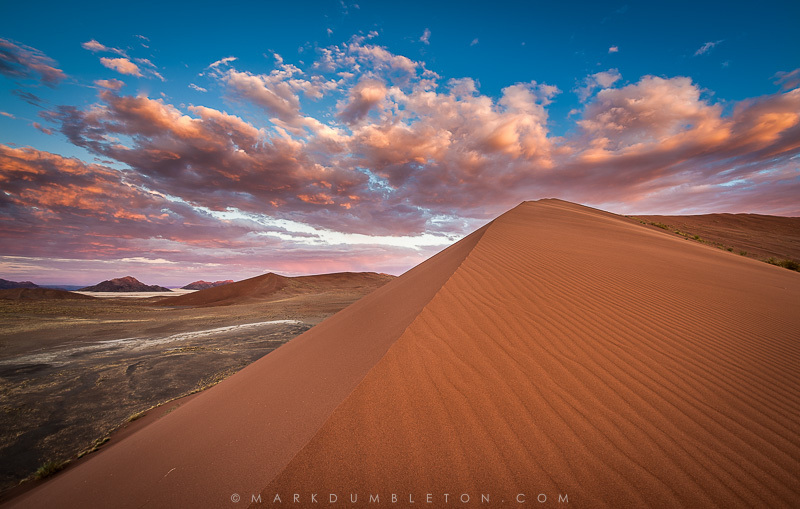 What would you say to other photographers, when describing Namibia as a destination? It is an incredibly photogenic country and would advise to spend as much time as possible to capture the essence of the country. 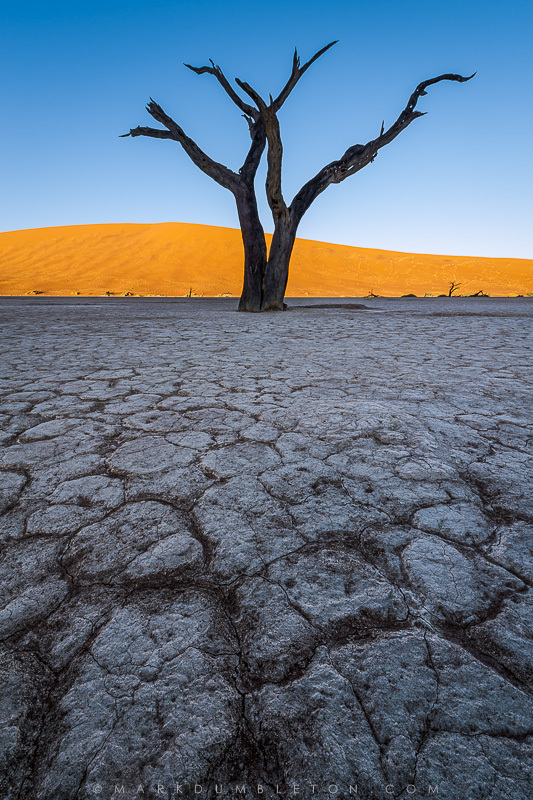 Compared to other destinations, what makes Namibia unique from a photographers point of view? What makes Namibia unique to me are the massive sand dunes, mountains and endless grassy plains. One of my favourite moments in Namibia was spending an afternoon photographing the Namib Rand, as storms circled around us providing the perfect recipe for an unbelievable sunset. Rainfall was illuminated by the setting sun in hues of pinks and oranges towering above the mountains and grassy plains. 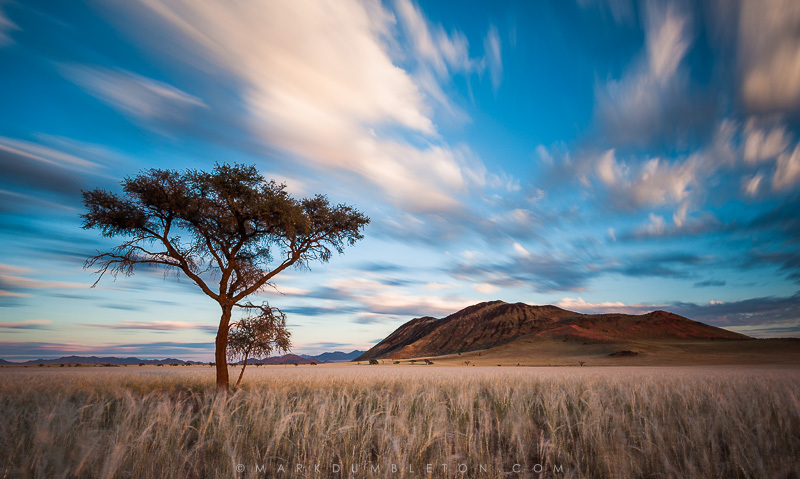 Your favourite time of day to photograph in Namibia? Sunrise and sunset, and also during the night. 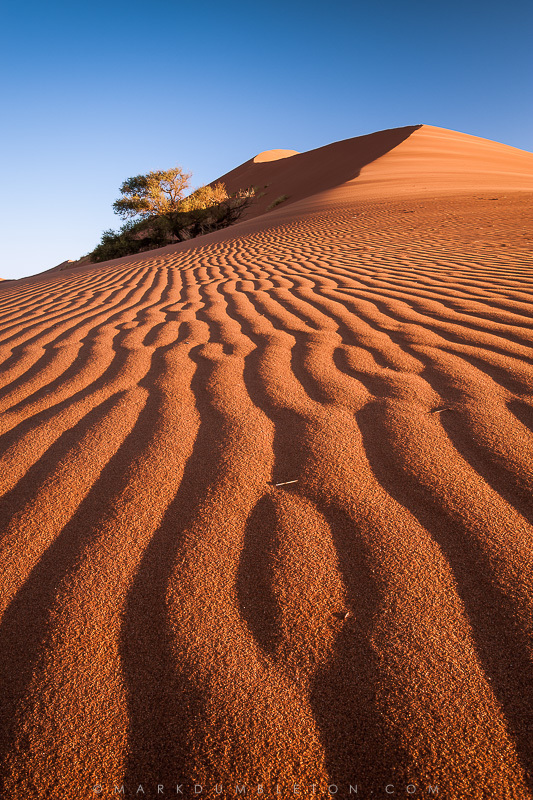 Equipment – what do you rely on in general & what are must-have’s on a trip to Namibia? Definitely a good working vehicle to get you to these amazing places, a reliable camera setup and lots of time and patience waiting for the perfect moment. General advice to amateurs and professional photographers visiting Namibia, with the intent to capture photos of a lifetime? I would say, don’t try to see the whole country in a short period of time, spend a longer time in fewer areas to properly scout and photograph that area. 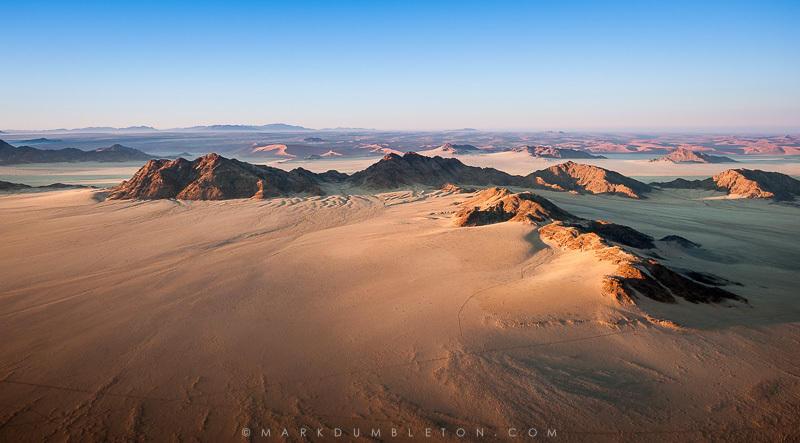 Your top three places to photograph in Namibia? Why? 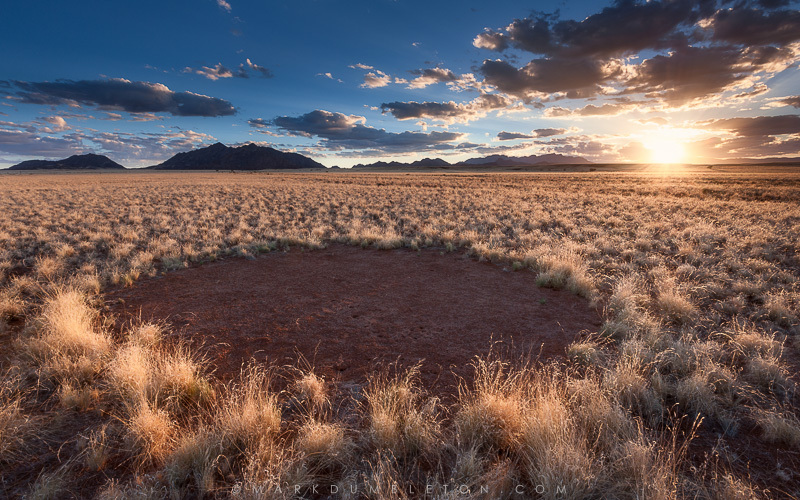 Namib Rand – mountains, dunes and grassy plains. 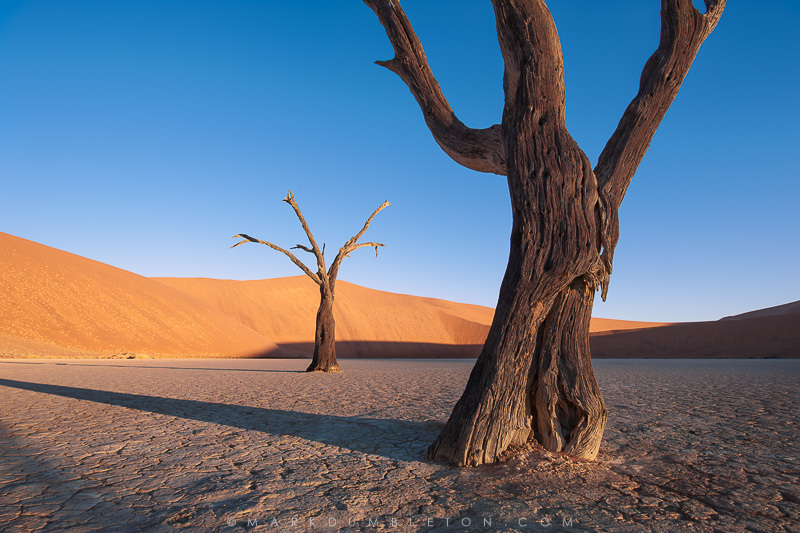 Sossusvlei – massive dunes and iconic Dead Vlei. Etosha – the wildlife and the uniqueness of the reserve. Do you plan to return to Namibia at some point? Why? Most definitely, to show the ones I love the amazing country and its unique beauty. If anyone would like to contact you, or see your photos, where do they contact you? Fabulous photography. 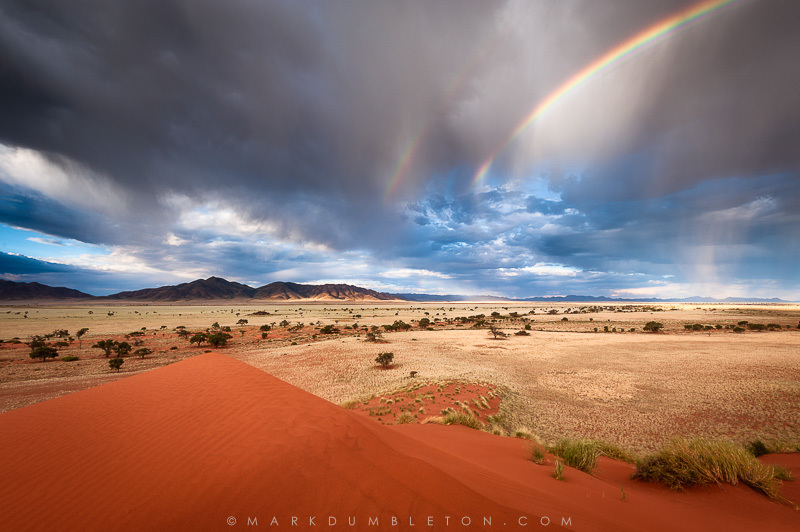 We travelled to Namibia last year, I was completely awestruck by the landscape, colour, light and wildlife. We are returning in May 2015 to travel in the north west. Where would you suggest I concentrate on in that region? I am hoping to improve my skills with landscape. Last time I concentrated on the wildlife but like you I love the landscape views so much. Any tips you can share would be so much appreciated not least by my long suffering husband! 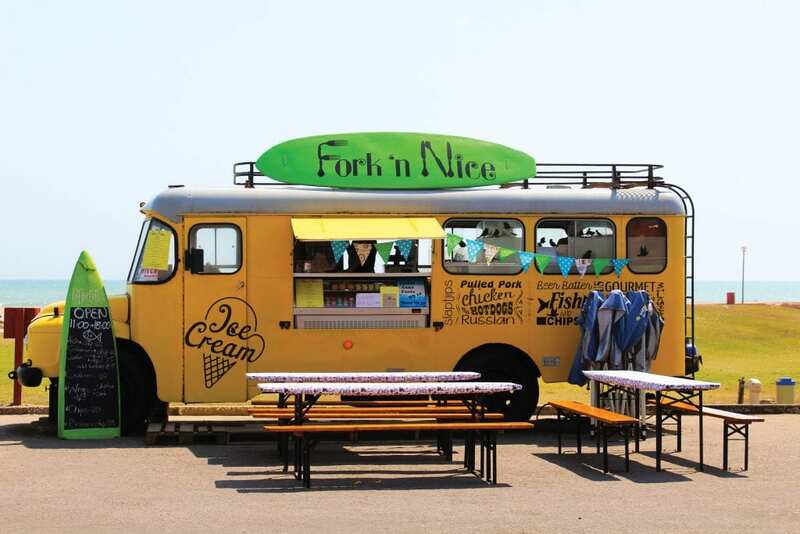 Feel free to share your travel experiences from your upcoming trip, plus your photos! 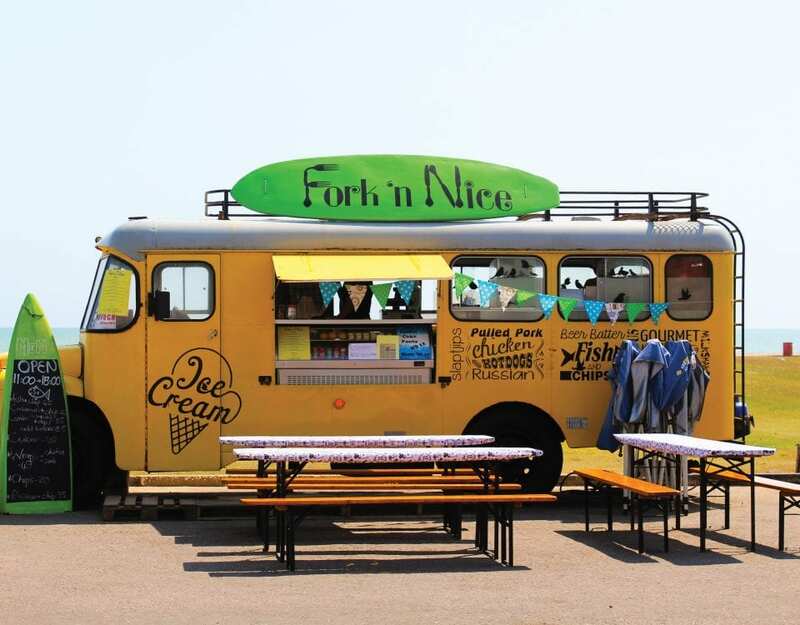 with us once you have completed your fab journey! All the best, the Travel News Namibia team.